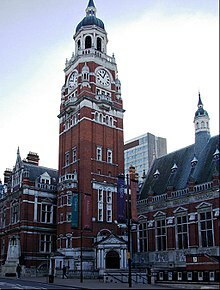 ^ webmaster@croydon.gov.uk, Web Team. "Find your library". 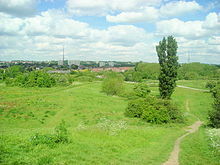 London Borough of Croydon. Retrieved 1 February 2018.